Your wedding flowers, particularly the bouquet, are one of the most photographed details of your wedding. It is really important to pick a wedding bouquet and floral decorations that truly fit your wedding style and budget and meet with current trends and fashions. Your wedding is unique and should reflect your personality and style enhancing the dress. 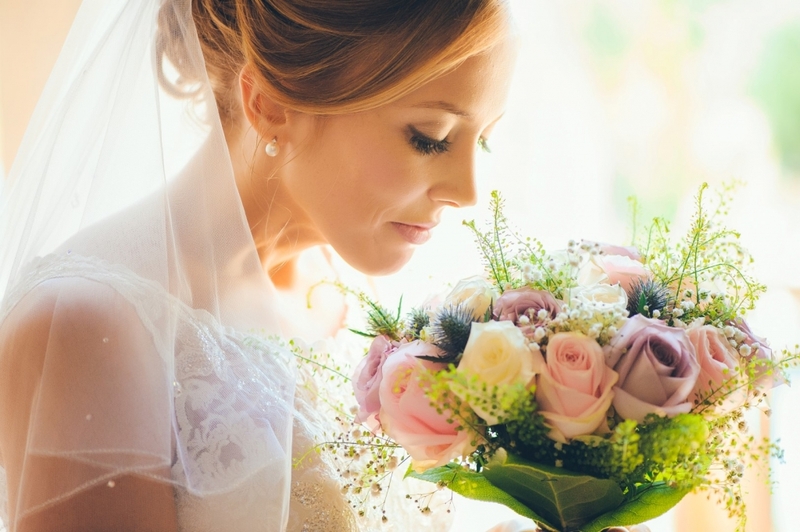 Our talented florists can create your perfect bouquets; bridesmaid’s posies, button holes and corsages, wonderful centre pieces and venue flowers for memorable and stylish decorations. If you have something in mind, we are ready to see your vision and hear your ideas. With notice the more exotic flowers can be ordered from overseas. Seasonal Cypriot flowers are readily available and our florists here in Paphos are happy to let you know what is available at the time of your wedding here in Cyprus. We can arrange a skype or phone consultations before the big day with our florists here in Paphos. They are eager and ready to work with your ideas and your budget to make sure that you are totally satisfied. Let them make your visions come to life.